Kali Linux vs Ubuntu - Which Distro is Better for Hacking? 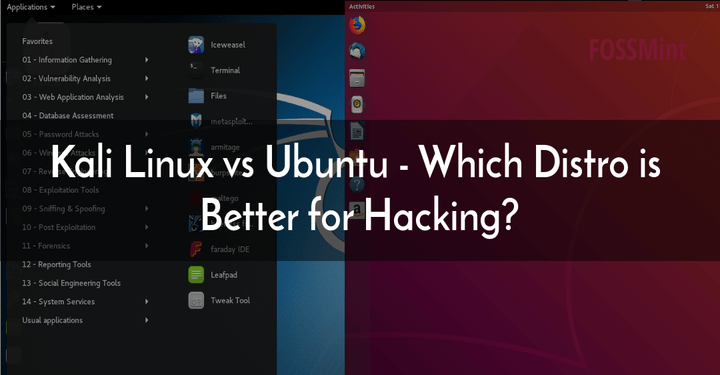 Kali Linux vs Ubuntu – Which Distro is Better for Hacking? Kali Linux is the most popular penetration testing and hacking Linux distroibution and Ubuntu is the most popular Linux distribution. Since it is kind of common knowledge that Linux is a more convenient OS to use for hacking than Windows, the next question is a no-brainer; which Linux distro is the best to use for hacking? But what is hacking anyway? And why does it matter which distribution is being used? Let’s get to it. What Does It Mean to Hack? Computer hacking is the act of using technical knowledge to overcome a problem. With that in mind, a hacker can refer to any skilled programmer but thanks to pop culture the hacker term is now synonymous with a security hacker – one who uses technical skills to create bugs to exploit security weaknesses in computer systems and break in. Both Kali Linux and Ubuntu are Debian-based Operating Systems so they seem to be identical in their operations. If not for the Desktop Environment that Kali Linux ships with you can’t accurately guess which is which. 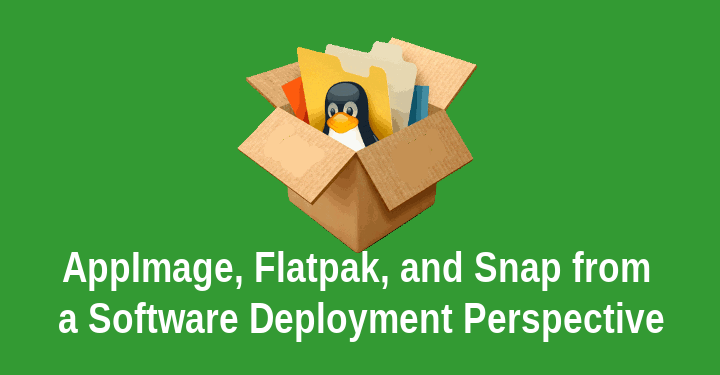 The major difference between both OSes, however, is their target audience – which influences the selection of apps they offer straight out of the box. Kali Linux is designed for security specialists so it ships with a plethora of penetration and security testing apps that allow its users get straight to work. 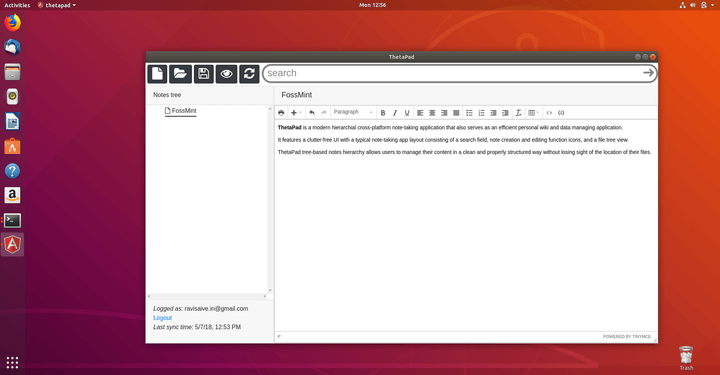 Ubuntu is designed with no particular audience in mind other than the general computer user. It features a more user-friendly User Interface – in other words, less techy appearance. You can add any installable software to your app collection in both Operating Systems so choosing your hacking OS boils down to your preference and technical know-how. Kali Linux comes with over 600 preinstalled penetration testing tools coupled with live boot capability – features that make Kali Linux an ideal workstation for vulnerability testing. But of what use is all those apps if you don’t really know how to use them? What about bloatware? 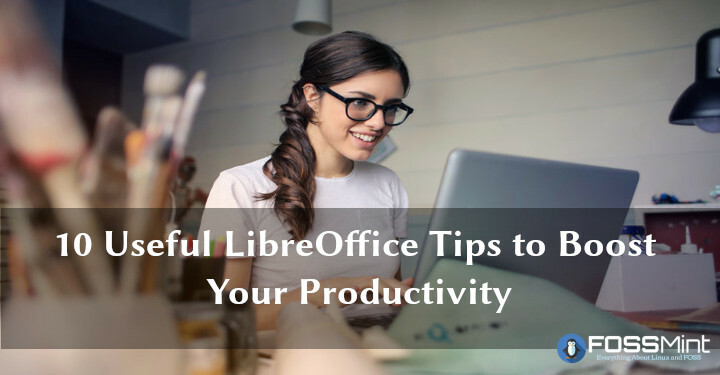 Do you really need 600+ apps to do the same sets of tasks? My advice? If you’re a security expert with enough know-how to filter which of Kali’s 600+ apps will be useful to you then go ahead. If you’re new to network security or new to Linux then, by all means, use Ubuntu to familiarize yourself with the Linux ecosystem and then graduate to using specialized distros like Kali Linux and BackBox. 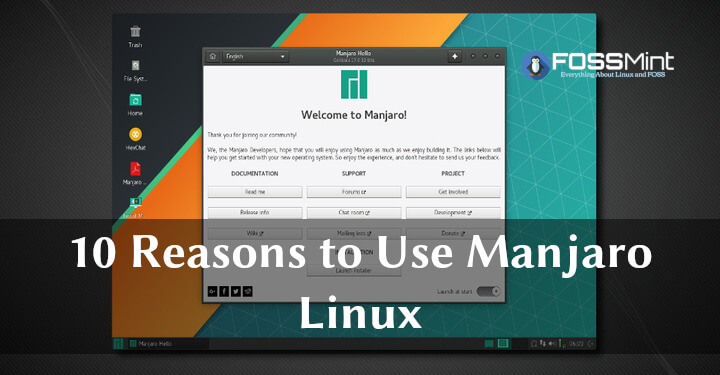 Of course, you can also begin your Linux experience using Kali Linux, but that often times seems to be more difficult than imagined. 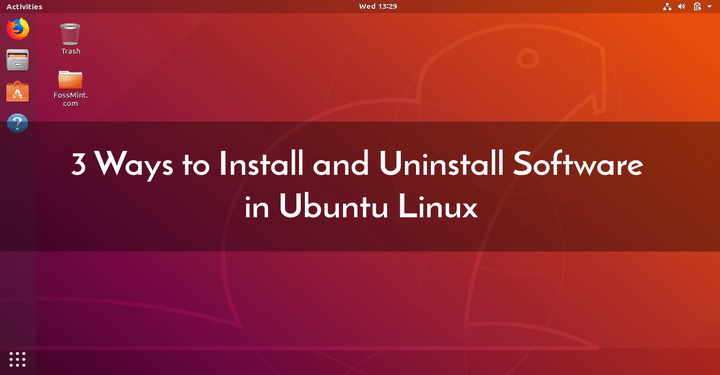 Ubuntu is more friendly to Linux beginners, its latest version offers an appealing UI/UX, and it can also be used to take Linux certification examinations. Which of both distros would you say is better to use for hacking? 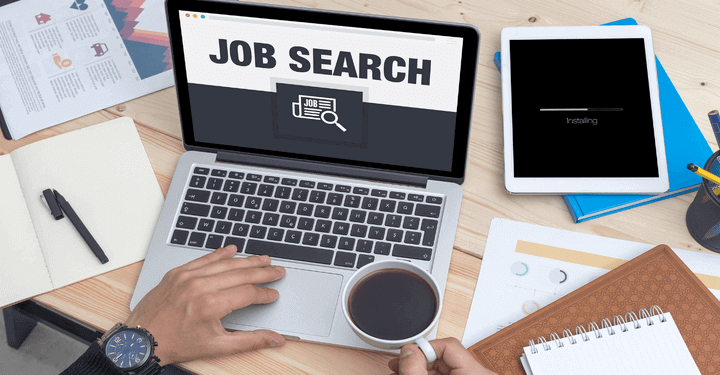 Are there distros that are even better suited for the job? Share your thoughts with us in the comments section below. 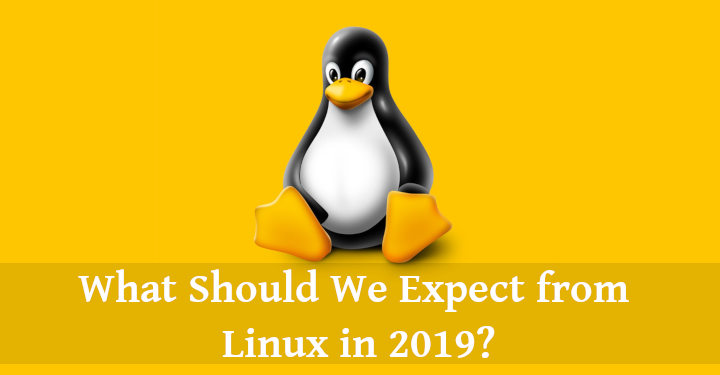 What Should We Expect from Linux in 2019?